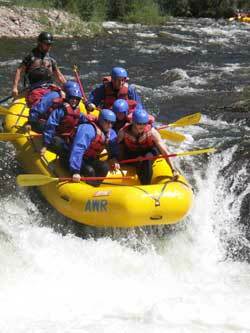 A Colorado summer vacation gives you the opportunity to enjoy hiking, biking, fishing, golf, rafting or kayaking. You will also want to check out the Colorado State fairs in Silverthorne and Pueblo. For the culturally minded, there are a variety of summer festivals. Both Breckenridge and Aspen feature summer music festivals. If you are interested in medieval culture, plan to spend part of your Colorado summer vacation in Fort Collins, where you can participate in the Colorado Medieval festival.